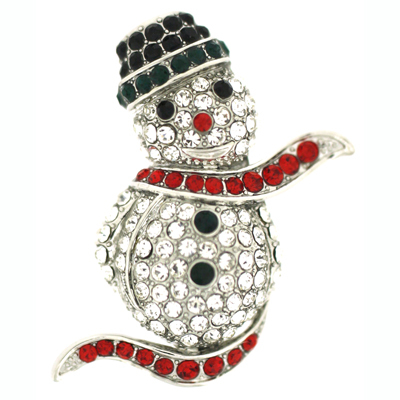 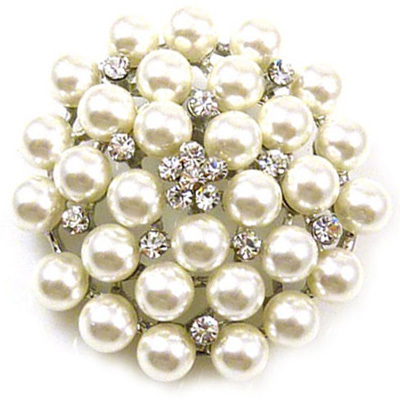 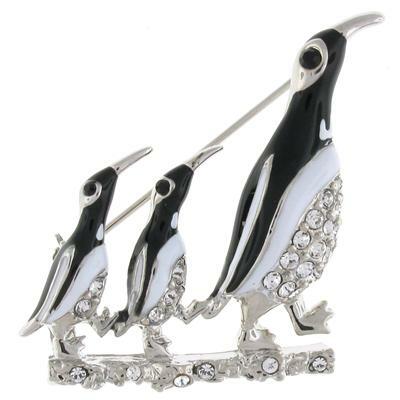 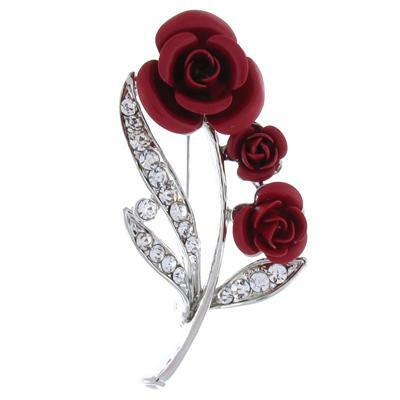 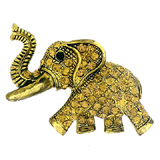 Welcome to the stunning range of brooches and pins from Brooches Store. 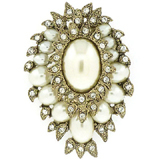 If you're looking to buy either of these online you've come to the right place. 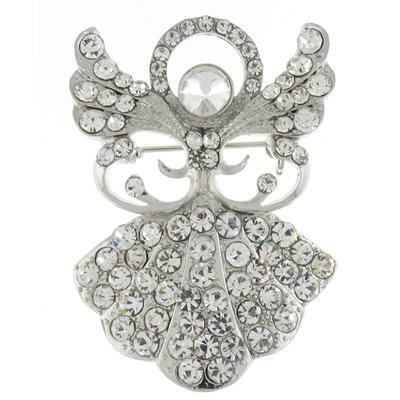 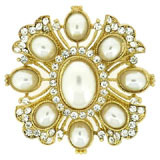 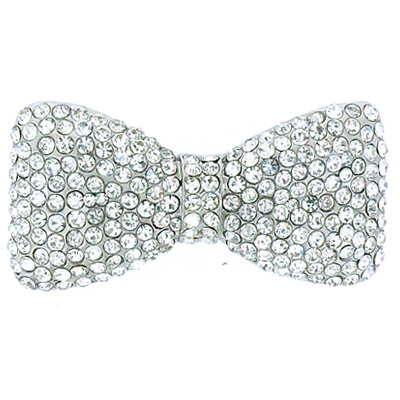 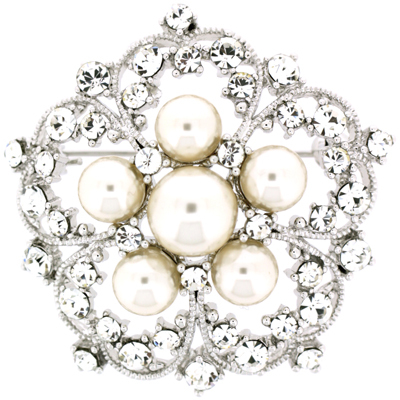 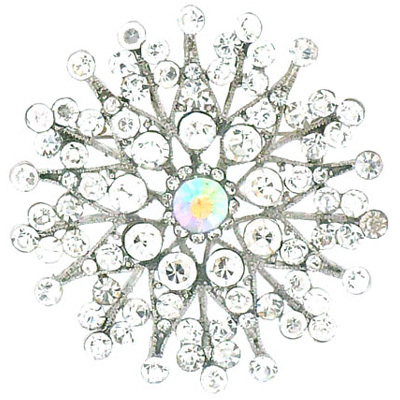 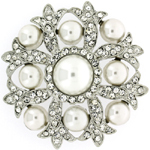 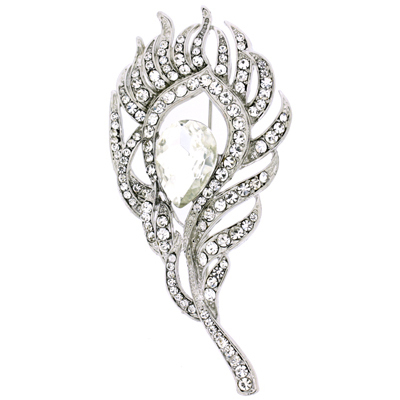 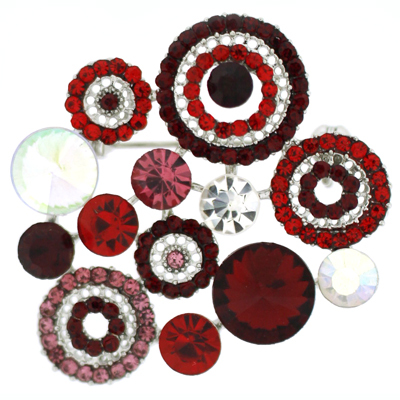 Brooches Store has the largest collection available online. 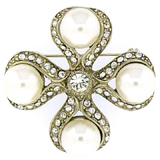 Browse our online boutique for the largest selection of styles, including vintage, dragonfly, cameo, floral, hearts, pearls, initials, rose, spiders, snowflake and butterfly. 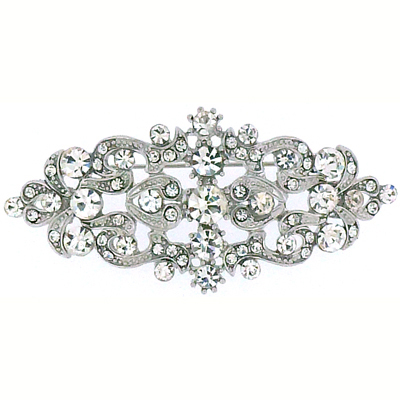 Remember that a brooch can go anywhere – on a coat, a cardigan, a bag, a pair of heels, a belt, on a scarf, on a dress, in your hair and even on a wedding cake! 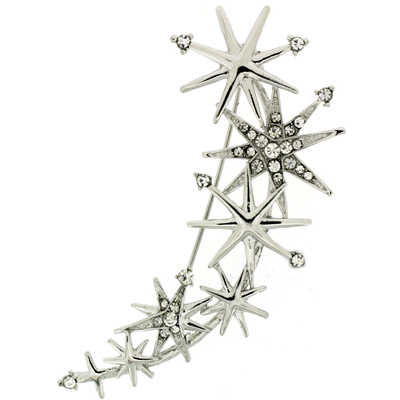 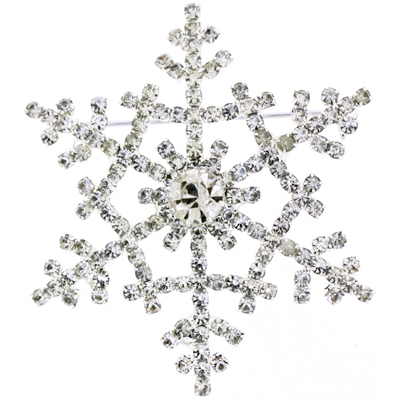 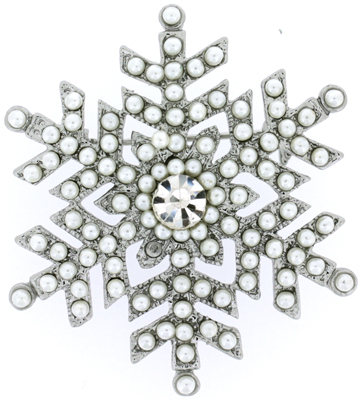 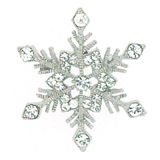 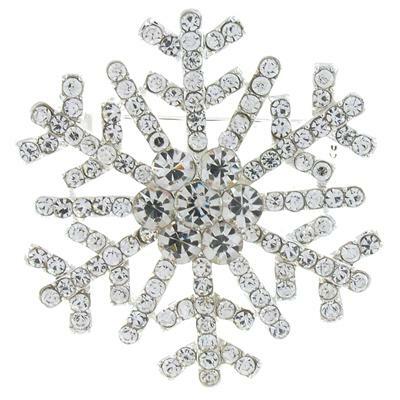 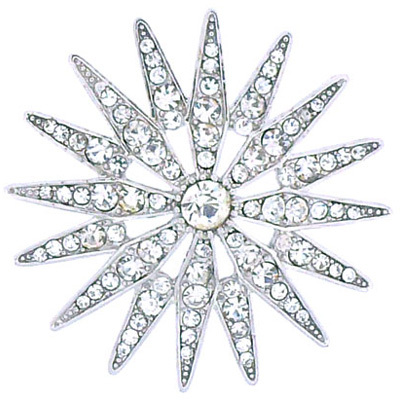 Snowflake Brooches Starburst snowflake brooches perfect to add to a winters coat. 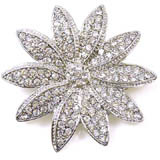 New Arrivals of Brooches Are latest designs just in for Winter, try a new look with our wonderful glitzy and glamorous brooch pins. 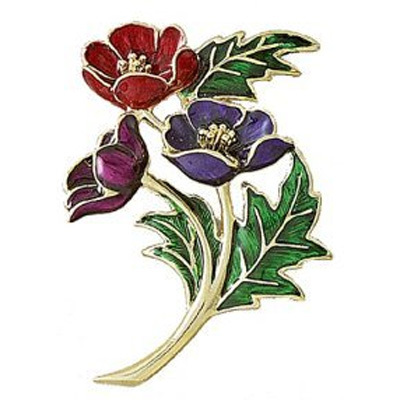 Something bright, bold and floral to cheer up a dated dull coat or cardi. 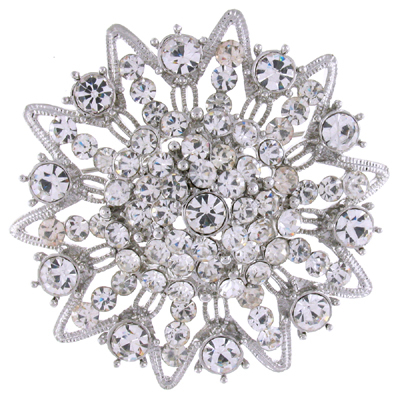 Wedding Brooches It's that time of year again, the suns out and the brides are getting ready for thier bid day, don't forget to accessories your dress, sash, hair, cake bag or even shoes with a dazzling brooch. 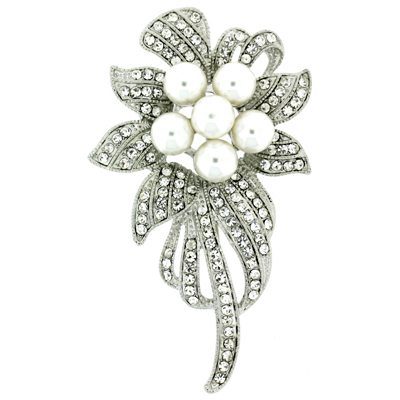 Vintage Pearl Glam up you evening gown with a stunning vintage inspired pearl brooch pin, we have a wonderful collection to choose from. 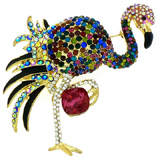 Animal & Insect We have a vast range of animal and insect inspired brooches and pins. 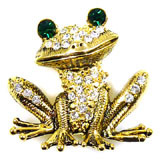 From crystal encrusted owls to enamel horses and amber stone frogs. 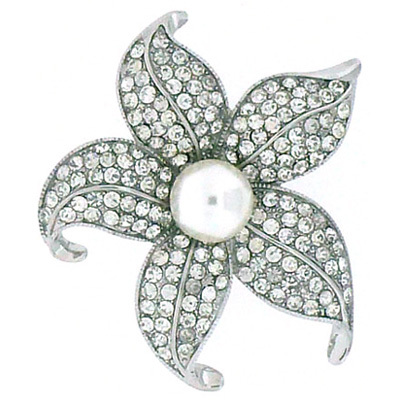 Floral are our favourite as they are so versatile they go with anything and remain in trends over and over again. 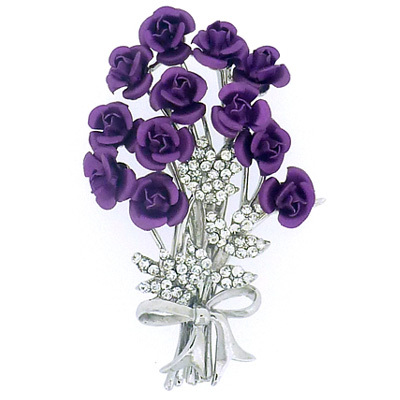 Make the perfect gift for those loved ones too. 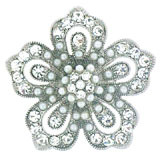 Bridal Accessorize your wedding dress, boquet, shoes and hair with our stunning designs. Choose from a range of crystal, pearl, diamante and swarovski brooches we've got everything you could need for everyone, the bride, bridesmaids, brides mother, grooms mother and even for the wedding cake! 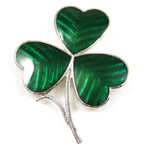 Celtic Beautiful collection of enamel celtic designs including traditional intwined knots, trinities and symbolic celtic mythical symbols such as drangons fairies and harps. 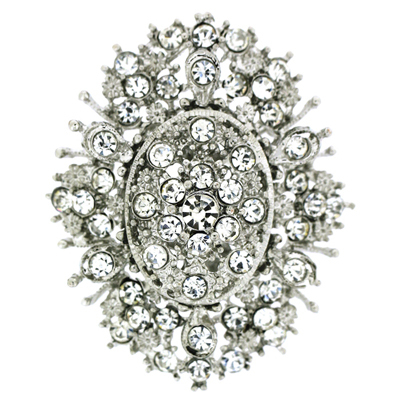 Crystal Add that extra sparkle. 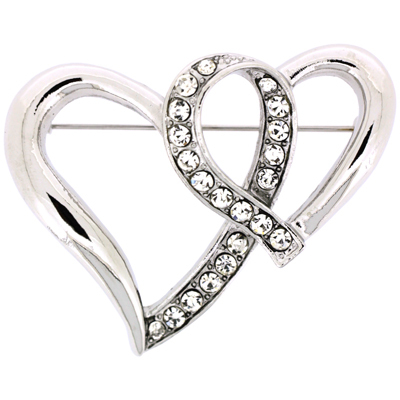 Simple yet glamorous designs great to make a glitzy statement. 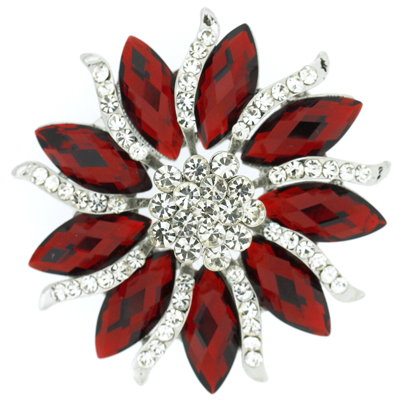 Perfect for a black, red winter coat.